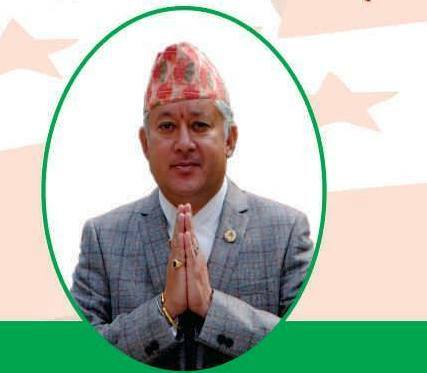 Kathmandu (Pahichan) October 20 – Lawmaker of Nepali Congress Rajib Bikram Shah has said that discrimination among man takes place when humanity becomes weak. Speaking to Pahichan Radio Program, he said that reason behind the discrimination is our perspective on male, female, third gender and other caste and communities. We should think about humanity rather than caste, gender and colour. He said reason behind the discrimination is also responsible for the place and his civilization. He said paying respect on individual basis for gender and sexual minority is important than the constitutional provisions. He said homosexual and transgender are facing more discrimination than other community in the society. “A Dalit or Janajati does not face discrimination in his family but a transgender for homosexual faces discrimination from his own family,” Shah said adding that members of this community are discriminated from property. He said there is a transgender in his family and facing discrimination. “One of my uncles is from this community so that he has not yet received property,” he said. He said though his uncle provide him a lot of love and care in the past, uncle himself is facing discrimination in the society,” he said.